2017 Canon, Nikon, Sony Black Friday Deals now Live ! Canon, Nikon, Sony, Sigma, LensBaby Has Released Their Black Friday Deals ! 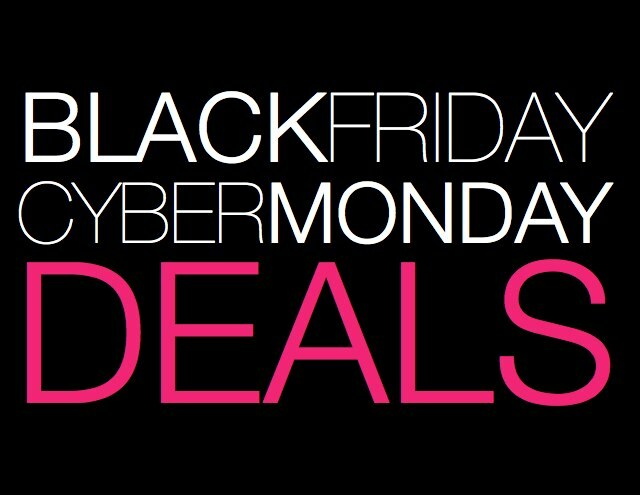 Next Next post: Up to $100 Off Sigma Lens Black Friday & Cyber Monday Deals !